Guide for the Perplexed II:4. 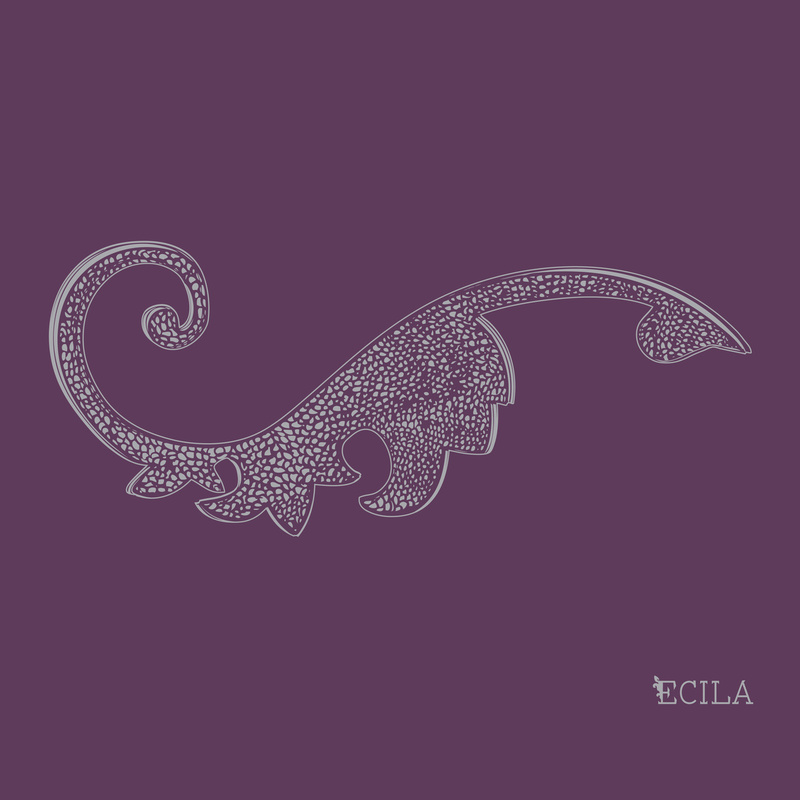 (c) 2013 Ecila. Recorded and produced by Sveta Shljachova. Mastered by Nikita Chudjakov.